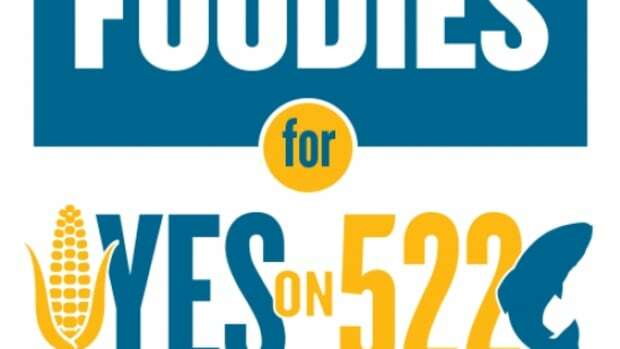 Approximately 12 hours after the polls closed in Washington state, the outlook does not look promising for ballot measure I-522. 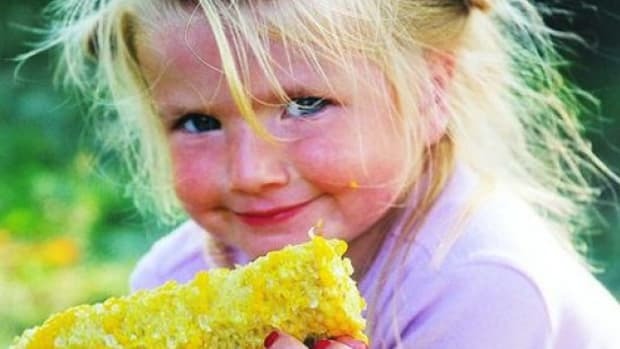 The historic measure would have made it mandatory for food producers to identify genetically-engineered ingredients on the label. Late Tuesday evening, the measure was failing 45 percent to 55 percent with more than 980,000 ballots counted. 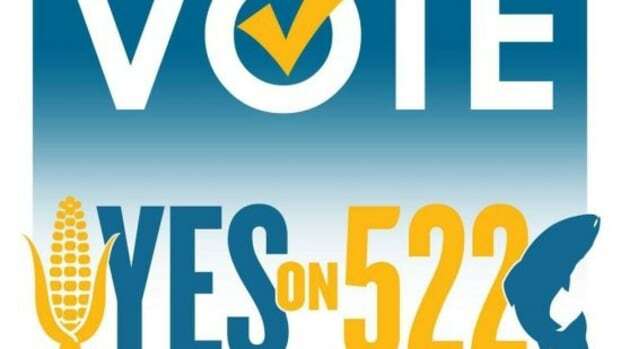 Those working for the Yes on 522 campaign, which would have approved the measure, remained optimistic, however. In Washington, mail-in ballots can be postmarked as late as the day of voting, so many votes have yet to be counted, even now. 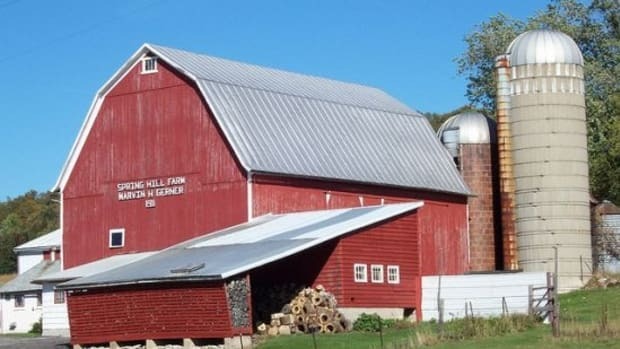 The campaign to approve 522 has been one of the most controversial in the state&apos;s history, with many multinational food corporations contributing over $20 million dollars to deny citizens the right to know what&apos;s in their food. 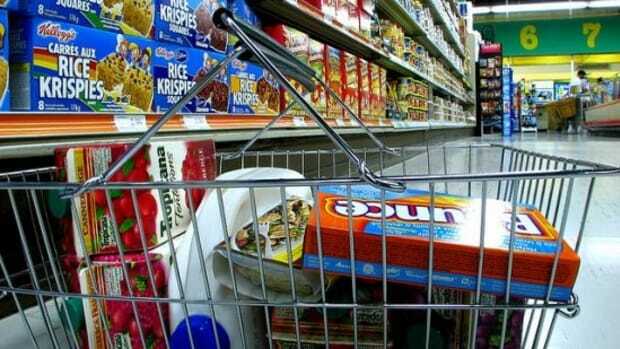 Many of those questionable contributions were funneled through the Grocery Manufacturer&apos;s Association, which has since become the focus of a lawsuit for alleged campaign finance violations. These are many of the same companies which mounted a $46 million defense to defeat a similar food-labeling measure in California last year. “We believe we will win. But if we don&apos;t, the movement will remain energized and focused. 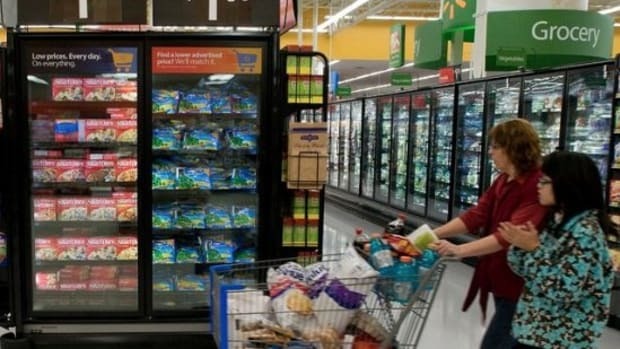 24 other states have introduced labeling laws - this is not an issue that is going away,” Katherine Paul of the Minnesota-based Organic Consumers Association, a contributor to the Yes on 522 side, told The Bellingham Herald. Paul made her comments by email well before voting ended at 8 p.m. Since it could be several days until the final count, Organic Authority will continue to follow this important issue closely. Check back for updates. 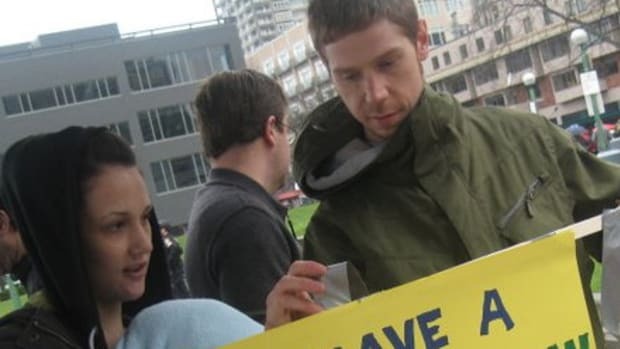 Update [10:19 am PST]:USA Today reports that I-522 has been rejected by Washington voters. 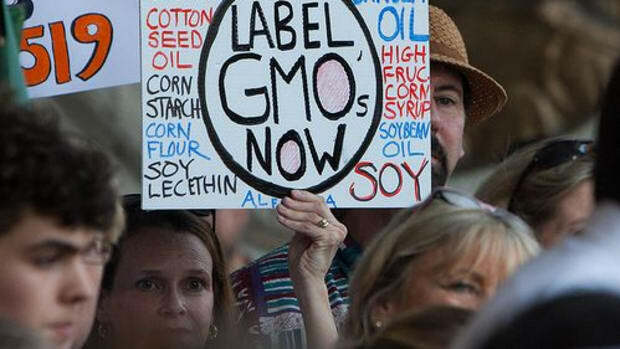 The vote stands at 54.8% opposed to GMO labeling and 45.2% in favor of it. We&apos;ll continue to await word from the Yes on 522 campaign.